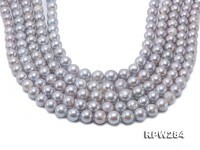 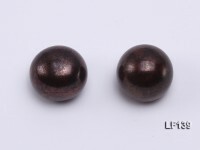 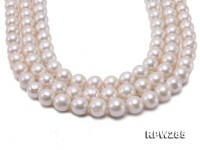 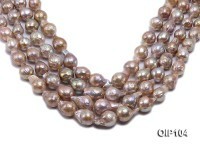 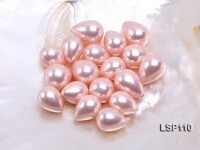 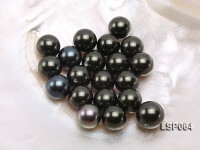 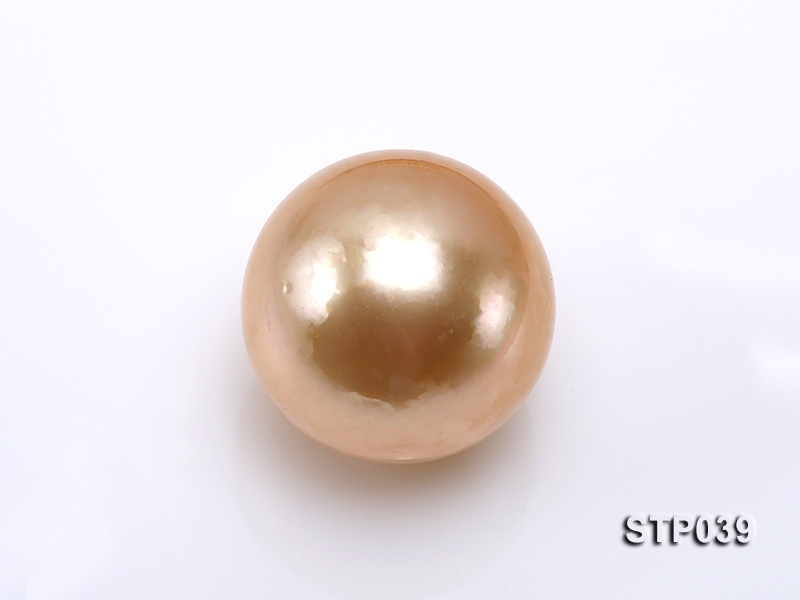 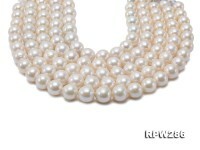 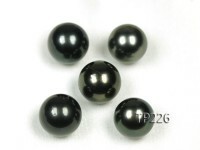 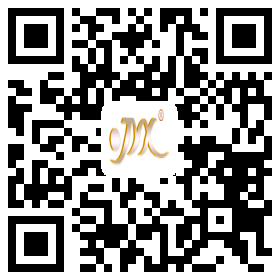 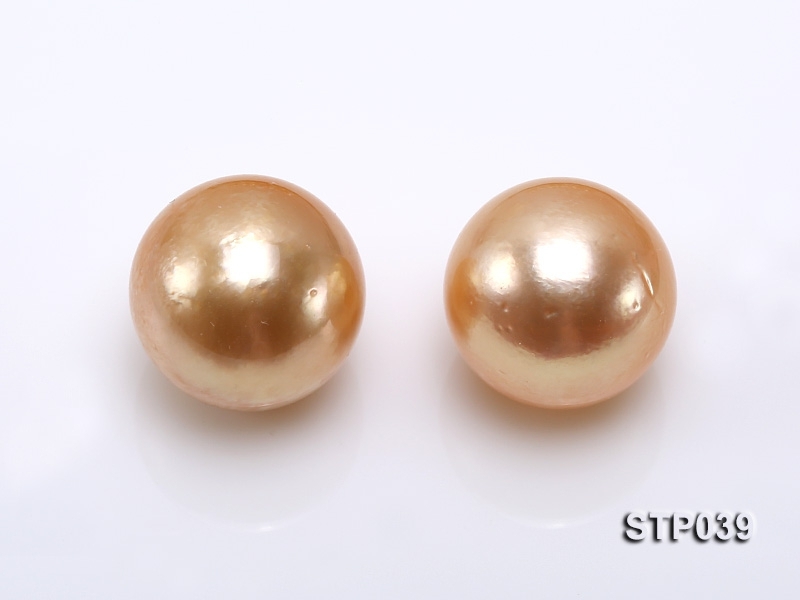 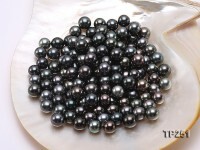 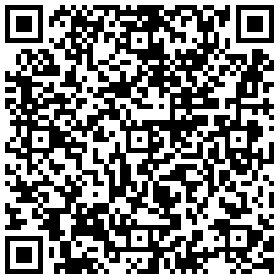 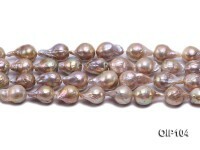 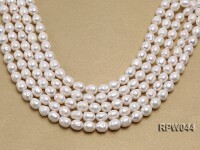 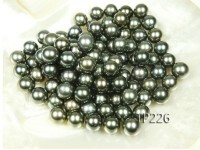 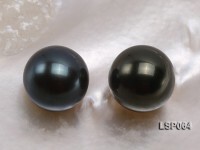 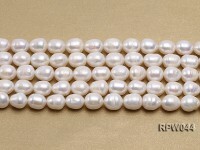 Luxury 12-13mm golden round South Sea pearl for sale. 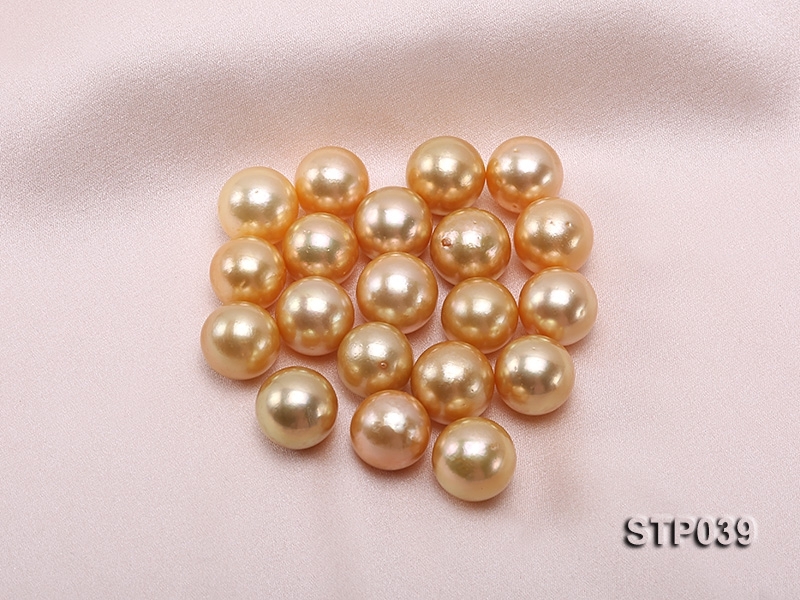 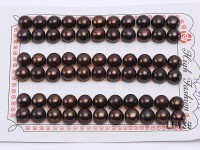 This batch of South Sea pearl is especially choosen at bargain price, featuring eye-pleasing golden color and perfect roundness. 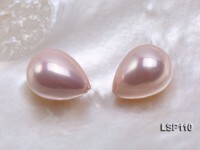 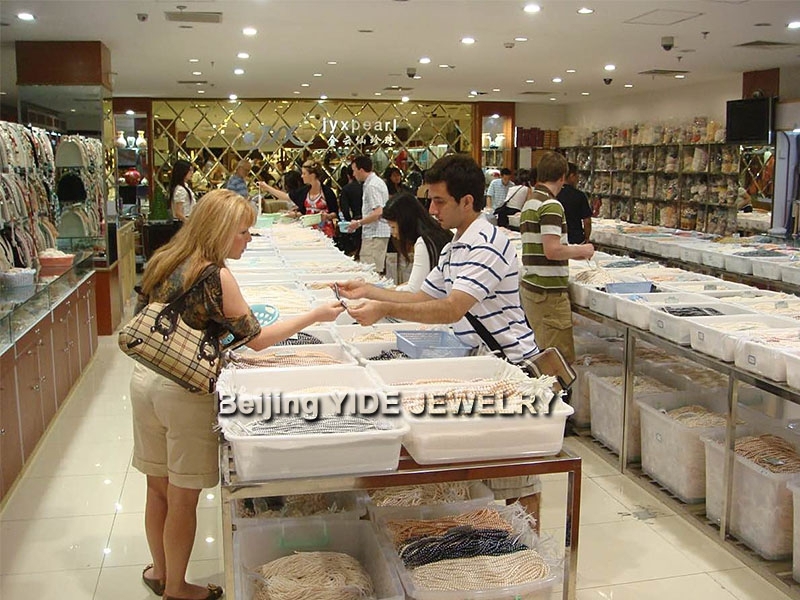 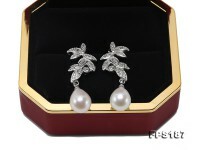 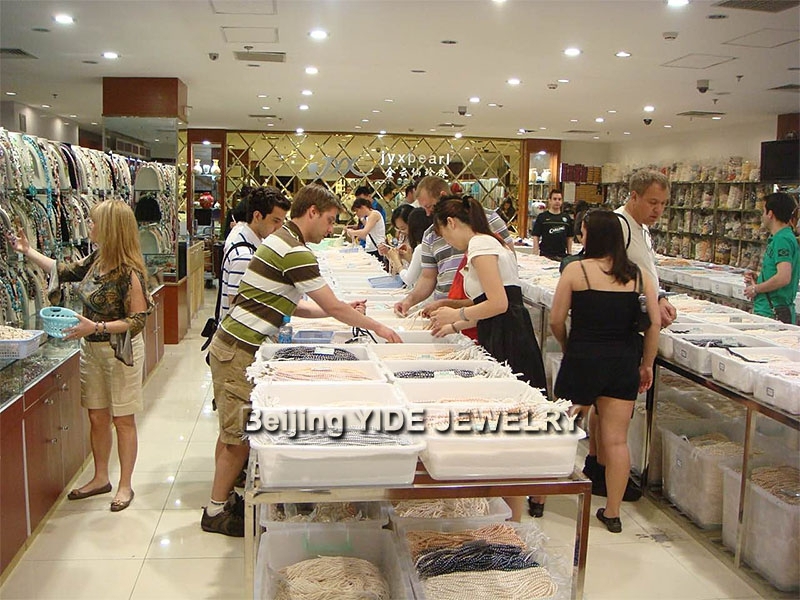 It’s highly recommended to select two of them to customize a pair of pearl earrings or just one for pearl pendant or ring. 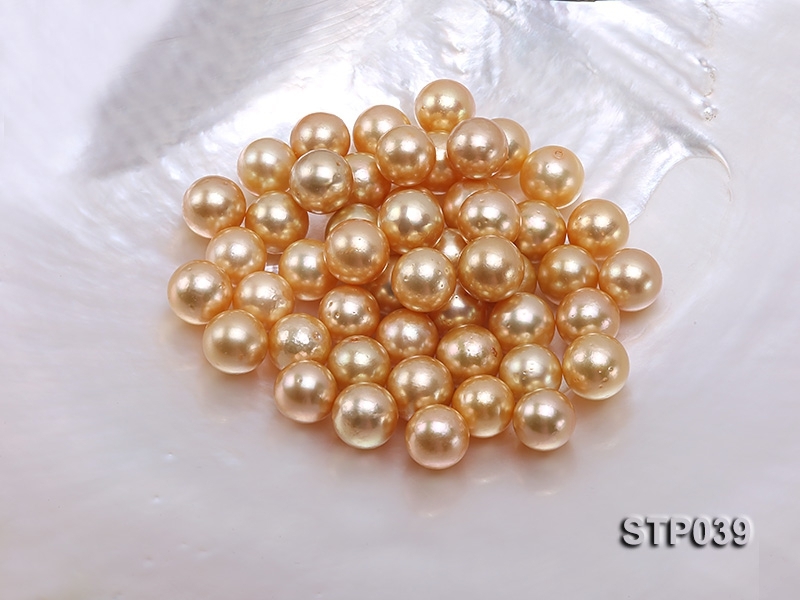 The golden color of each cultivated South Sea pearl is slightly treated and carefully optimized to ensure lasting and dazzling luster.